Tangier is one of the fastest growing cities in Morocco. It has gone under major urban and economic development in recent years. Home to the biggest port in Africa. Tangier has become an important commercial and tourism hub connecting Europe to Morocco and Africa. With its rich history, strategic location, and mild weather throughout the year. Tangier attracts many visitors who want to explore the town and perhaps get lost in the old Medina “Kasbah”. Below are some of the main attractions to see and visit. Dar el Makhzen is a building with historical footprints, it was once home to the Sultans of Morocco, now it is a major tourist spot, sitting over the Kasbah, and overlooking the strait of Gibraltar. The palace is a host to multiple museums. 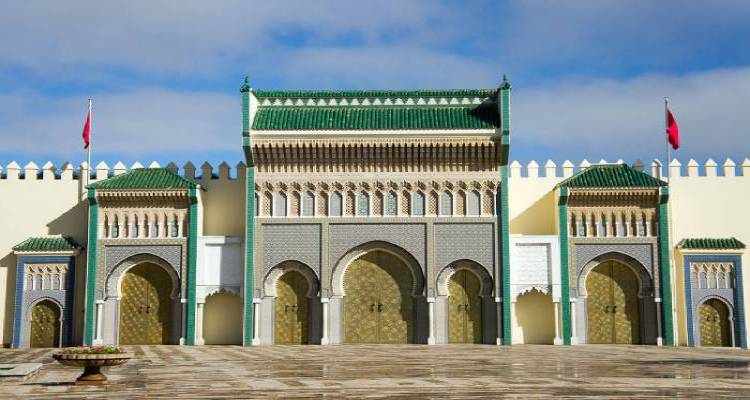 It was build around 1820 by Sultan Moulay Suliman, later on the property was given to United States government and was used as a consulate for over 140 years. The development structure was based on Arabic and Morish style, it is truly a beautiful building with a lot of historical footprints on its back. The current building now has an active museum, a research library, and a conference room. Museum opening hours are Monday-Friday 10h-17h and Saturdays 10h-15h with an admission fee of $2. As the name indicates, Forbes museum was founded by an American publisher of Forbes magazine “Malcolm Forbes”. The museum collection has around 60,000 military miniatures, along with 600 miniatures representing the great battle of ksar el kbir of 1578 (knows as the battle of the three kings). The museum is open to the public with normal operation hours between10 AM and 5 PM. 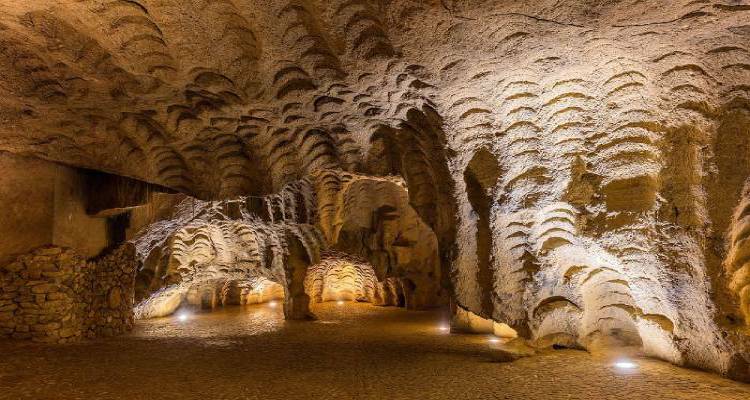 Located 14 km from Tangier, the cave of Hercules is an archaeological site, and a popular tourist destinations for many visitors. The cave has two main openings, one toward the sea, and the second one towards the land. There is a certain myth surrounding the cave, one particular one has the legendary Hercules sleeping in the cave before stealing golden apples from the garden of Hesperides. For those who would like to visit the cave and learn more about its mythical hisotry, the sight is open to public with accessible transportation. The museum is located in the old palace of dar el maghzan. 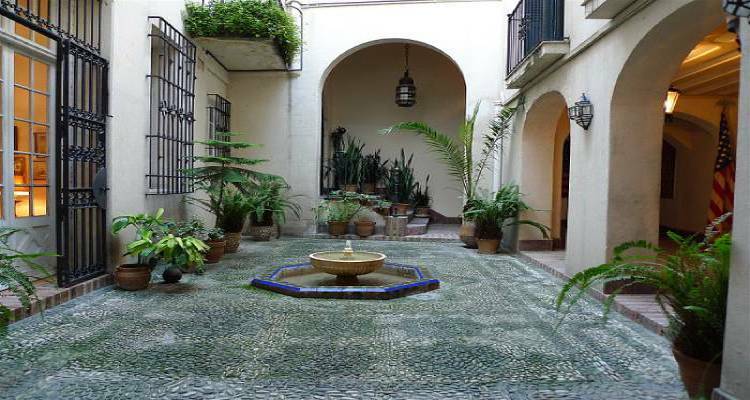 The structure reflects the development and architecture style of the Morish (Andalusians). The museum housed beautiful mosaic floor, carpets, illuminated manuscripts. You could treat yourself for a Moroccan mint tea in a cafe located on the top of the museum, the cafe has a beautiful view of the surrounding areas. 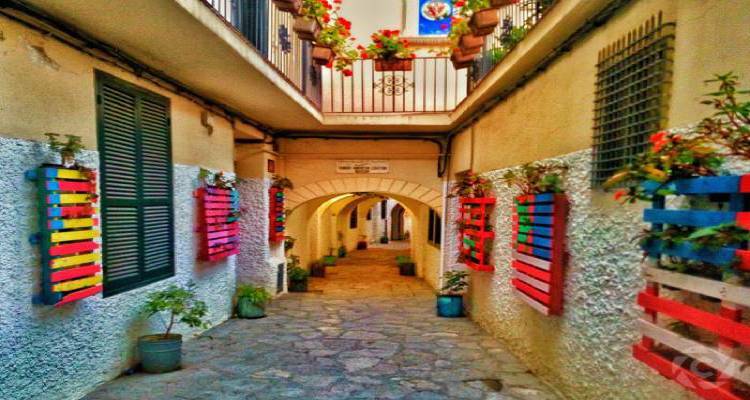 Visiting the Kasbah, the oldest district in Tangier will give you a sense of walking back in time, with picturesque view of the narrow streets, and whitewash building, you will be sure to enjoy the walk. There a few other places that have the same architeture, Chefchaouen is another example!